Ferrets, curiously enough are beloved pets in many households. Kids love them. 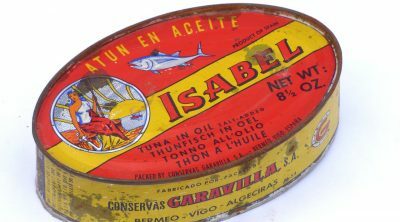 But parents might worry how long these small creatures might live. Pet deaths can be quite traumatizing to children, so adults might want to ensure that they get pets that last their kids’ childhood. Why Don’t Ferrets Live as Long as They Should? The average lifespan of a ferret is becoming more difficult to calculate. Common knowledge says a ferret lives somewhere between 8 to 12 years. However, experts warn than ferret lifespans have been getting shorter since the 1980s. Ferrets are indigenous to Europe. 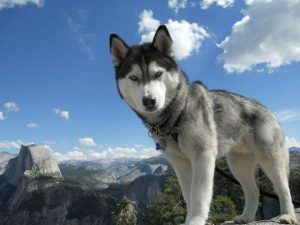 They became popular as pets in the United States in the eighties. In the wild, the European ferret may live up to 10 years. 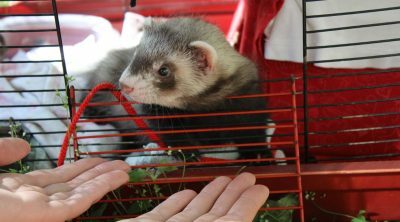 Domesticated European ferrets can live up to 14 years, according to anecdotal reports. However, some sources claim that this number is actually 11 years. 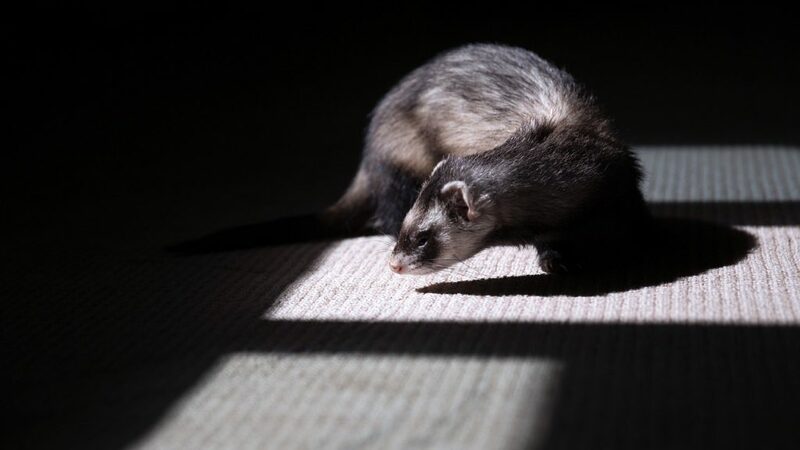 Their American counterpart doesn’t live as long, at least any longer, according to the experts at the Ferret Association of Connecticut. Currently, the American ferret can live for 5 to 9 years, according to the American Ferret Association. There is no definitive science on this. Most pet owners and zoologists believe that ferret lives are getting shorter because of various health hazards they face. Domesticated ferret lives are cut short mainly because of health issues like cancers, viral infections and adrenal diseases. Bad diet and lack of exercise may lead to life-threatening diseases in ferrets, just like in humans. Early neutering may also play a part. Ferrets that are neutered before five weeks of age may experience hormone disruptions as adolescents that shorten their lifespans. Ferrets that are neutered after their first birthday are more likely to live longer. Your ferret may live longer with adequate care. As genetics do play a role in lifespan, pet owners can change everything. However, proper care may help a pet ferret avoid an early death. Prevent situations that cause the ferret unnecessary stress, such as a sudden change in environment. Clean your ferret’s teeth. Dental disease can put your pet at risk of early death. Offer plenty of mental stimulation for the ferret to keep it happy; that means lots of playtime. 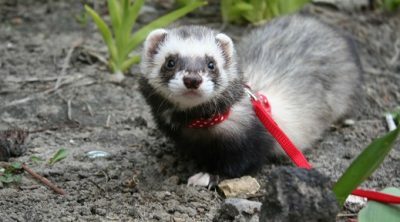 Occasionally allow your ferret out of its cage to it can get exercise and enjoy being outside. Ferrets are social animals. Companionship with another ferret may ensure longevity, just like with people. Pet owners should be aware that American ferrets are unusually prone to various types of cancers. The reasons are not clear. Regardless, vets recommend keeping ferrets well-fed and active to avoid cancers. Feed the ferret proper food as recommended above. It’s important to make sure its life is the least stressful as possible to lower the risk of mental and physical diseases. Domesticated ferrets don’t die from stress and disease alone. As very curious animals, ferrets may get into dangerous situations and put their lives at risk. Ferrets love to explore new areas and objects and to curl up in tight spaces. This curiosity usually leads to them getting stuck inside air conditioning units, electronic gadgets like TVs, and even fryers. Their need to explore may also lead them to other pets, like dogs, who would be more than happy to bite a ferret. To avoid tragic deaths like this, supervise your ferret when it’s out of its cage. If possible, ferret-proof your house. Ferrets may not live as long as cats and dogs, but you might be able to extend its life with the right amount of care and attention.